Patron Mexican Bar and Grill in Thousand Oaks! Get $30 Worth of Food and Drinks For Just $15! Rated 4.5 stars on Facebook and Tripadvisor! Full Bar! 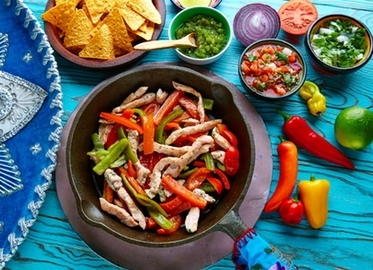 Traditional items like quesadillas, tortilla and albondigas soup, tostadas, tacos, burritos, and seafood! And additional crowd favorites like Chile Colorado, Carnitas Plate, Healthy salads, and even “gringo” burgers, and a kid’s menu! Buenas “deals” Conejo Valley! With today’s deal, we bring you 50% off authentic Mexican food and drink at Patron Mexican Bar and Grill located on the border between Thousand Oaks and Newbury Park! For just $15 dolares, you get $30 bucks worth of food and drink. And each Conejo Dealer may purchase up to two certificates and additional for gifts! check out Patronmex.com.) And they also have all of our favorite beers, margaritas, and cocktails. In a hurry? Use your certificate to place an order to go.